If you have a Best Buy in your area, if may be worth your time to swing by and check out their toy/collector section. 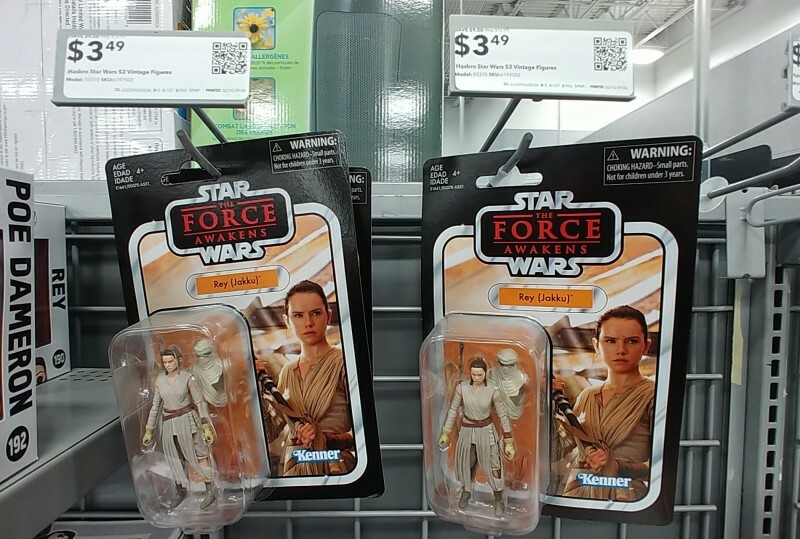 Quite a few various Star Wars items have been marked down (as well as other brands, such as Marvel). Good luck and as always your mileage may vary. 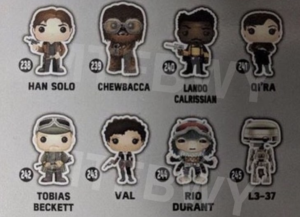 Twitter user @MaytheFunkoBWY has posted an image of the back of the box featuring the first 11 POP! figures for Solo: A Star Wars Story. Again, the name Enfys Nest is confirmed per our exclusive report last week and we get a confirmation for new character Rio Durant. Click the image above for a closer look. Everything looks better in Vintage. 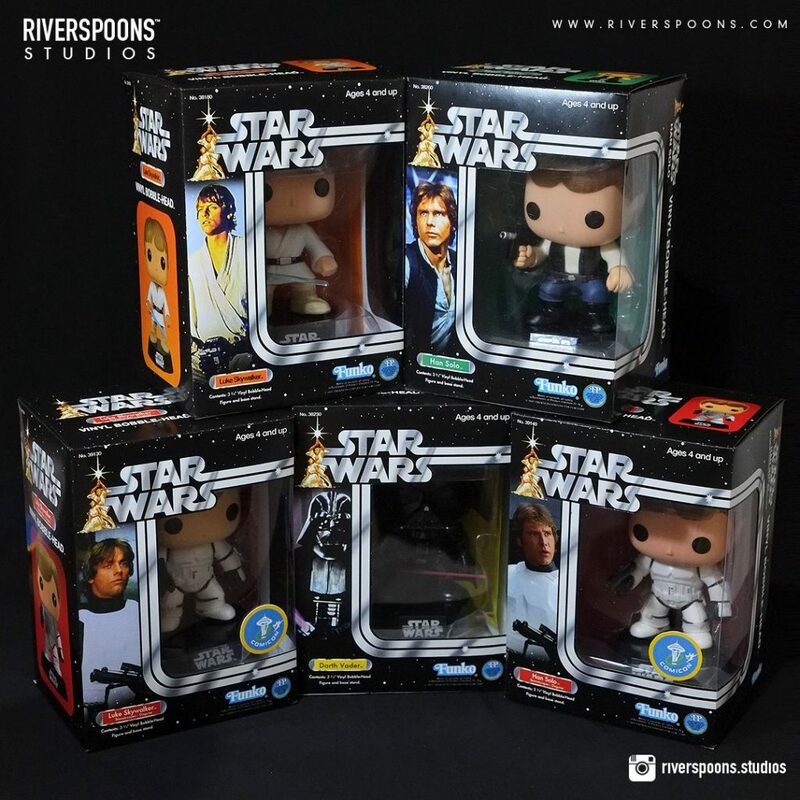 The latest product to receive a Kenner packaging homage is Funko’s POP! bobblehead line. These custom vintage boxes were created by the talented designer John Lucas Reyes at Riverspoons Studios. Head on over to their Facebook page for the full gallery. Following on from New York Toy Fair, we now have a huge new selection of pre-orders for brand new Funko POP! Choose from new Harry Potter Hogwarts Express POP! Rides, or Funko POP! Glow In The Dark Atomic Breath Godzilla or eleven, awesome new Star Wars The Force Awakens POP! All the brand new Funko POP! tees are in stock and The Walking Dead sale is still on with up to 40% off all in stock action figures, statues, vehicles, playsets and tons of cool POP! Vinyl, but this will end soon, so don’t delay to grab a bargain. Plus, as usual, new in stock items.